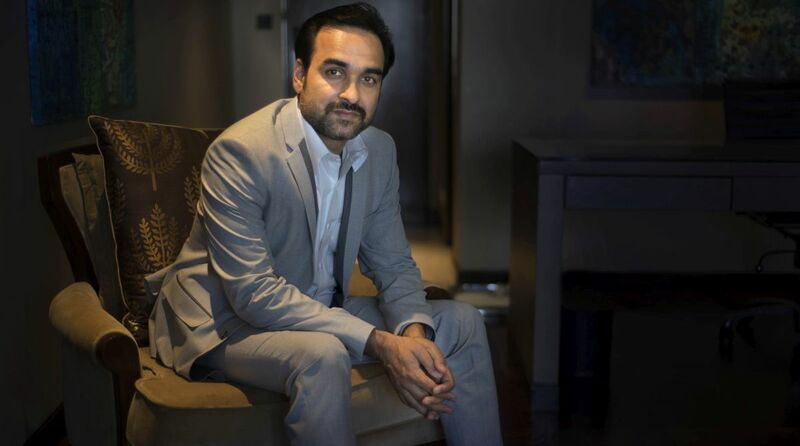 Pankaj Tripathi is on a roll! 2018 has proved to be a very busy year for National award-winning actor. Pankaj Tripathi is on a roll! 2018 has proved to be a very busy year for National award-winning actor. With 4 projects released and a few in the pipeline, Pankaj is all set to start work on his upcoming film, the Shakeela Khan biopic. The film is based on the 80s Malayalam film actress, Shakeela, Richa Chadha will be seen in the titular role and will depict the life of the actress spanning from her young days to becoming a nationwide phenomenon as an adult actress in the late 90’s. The film is being helmed by acclaimed director, Indrajit Lankesh. It was earlier reported that the actor has been roped in for the biopic while the clarity on his role wasn’t out. Now the actor will be playing the role of a south film actor from the 90s and for that, he has been studying his character’s essence rather minutely. While Richa has already begun shooting for the film, Pankaj will join the team end of August in a location in Karnataka for the shoot. Speaking about being a part of the film, Pankaj said, “I am delighted to be part of this biopic. It talks about a life of Shakeela that people need to hear and my character is someone who is her friend and also an Actor. It is amazing all the stories, anecdotes and incidents that have happened in her life. Glad I could be part of this film”.